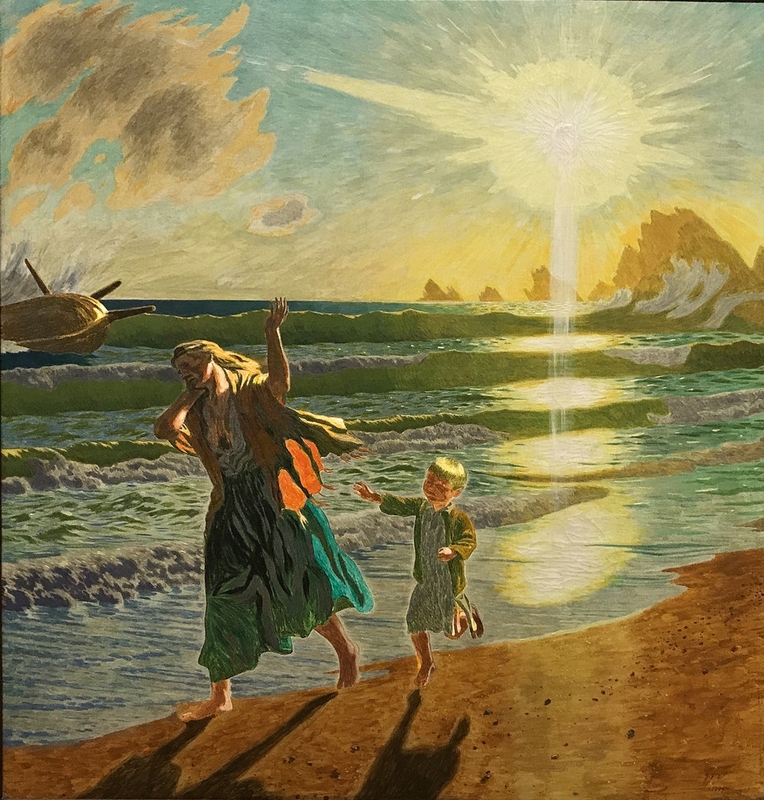 Jens Ferdinand Willumsen (7 September 1863 - 4 April 1958) was a Danish painter, sculptor, graphic artist, architect and photographer. He became associated with the movements of Symbolism🎨 and Expressionism. 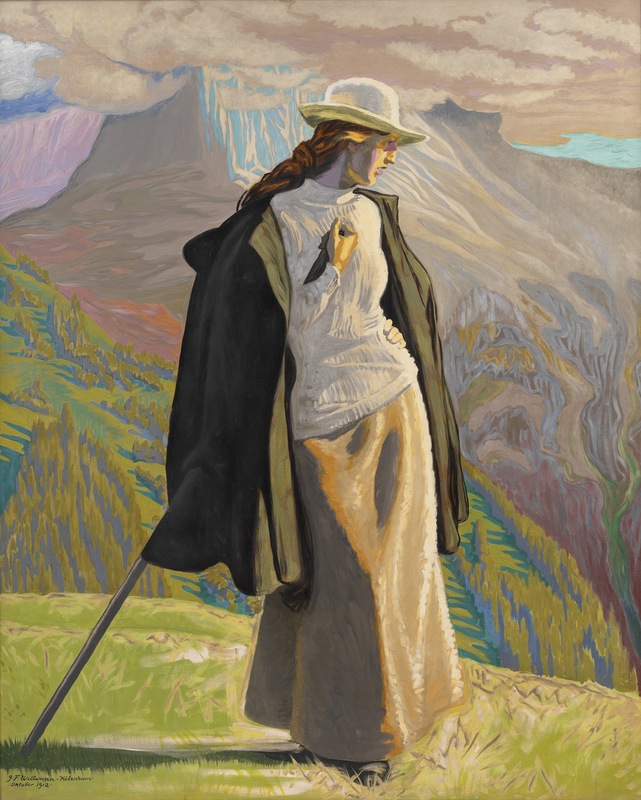 J. F. Willumsen was born in Copenhagen, Denmark. He was the son of Hans Willumsen and Ane Kirstine. He was initially trained in art at the Royal Danish Academy of Fine Arts from 1881-1885 and in architecture at the Copenhagen Technical College from 1879-1882. He completed his education in 1885 with the artists P.S. Krøyer🎨 (1851-1909) and Laurits Tuxen (1853-1927). 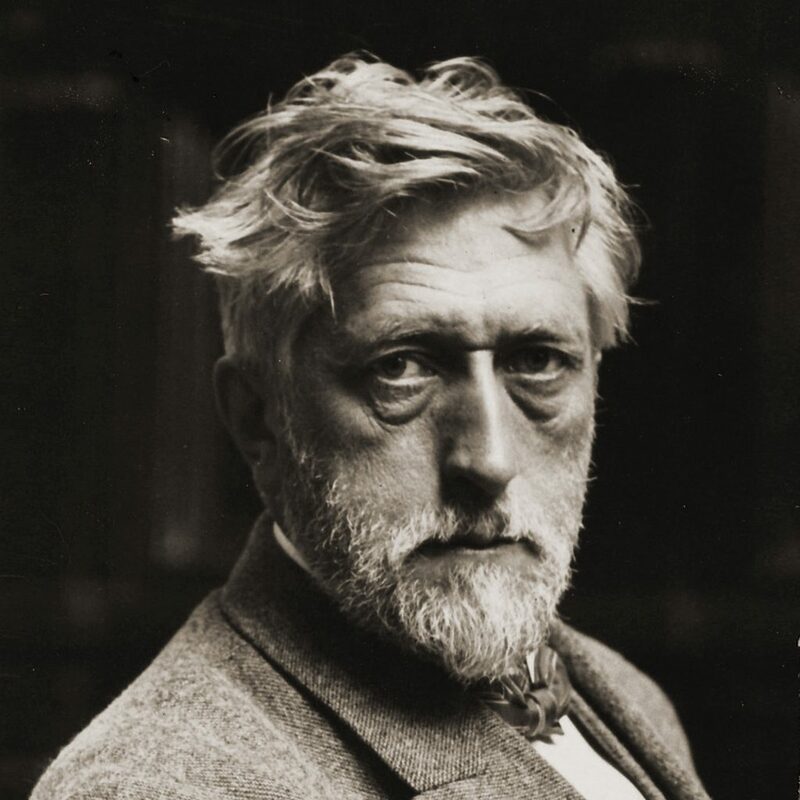 His works were exhibited in the Paris Salon, the Société Nationale des Beaux-Arts, the Société des Artistes Indépendants, the art gallery of Le Barc de Boutteville and at the Exposition Universelle (1900). 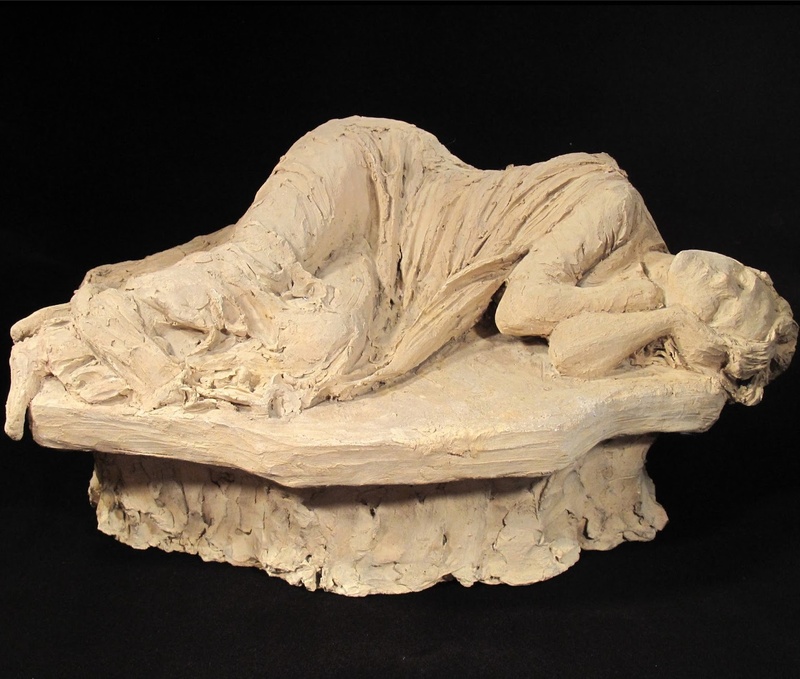 He was employed from 1897-1900 as an artistic director at the porcelain factory Bing and Grøndahl. Besides painting, Willumsen had interests in sculpture, architecture, ceramics, and photography, and was an accomplished engraver. 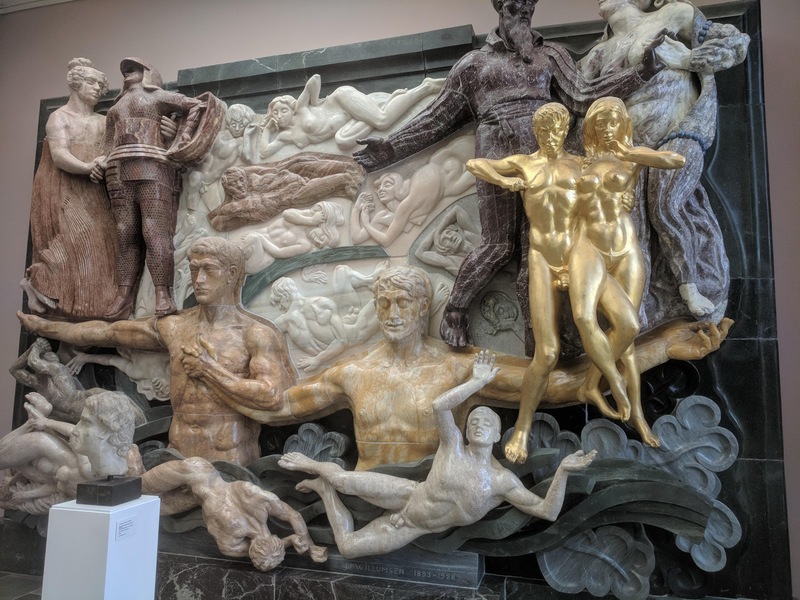 His sculpture The Great Relief🎨 (completed 1928) was included in the 2006 Danish Culture Canon as one of Denmark's cultural masterpieces. Willumsen visited Norway in 1892 and had associations with Skagen in the north of Jutland which he first visited in 1906. It was here that he carried out most of the preparatory work on his painting Badende børn på Skagen strand (completed in 1909). 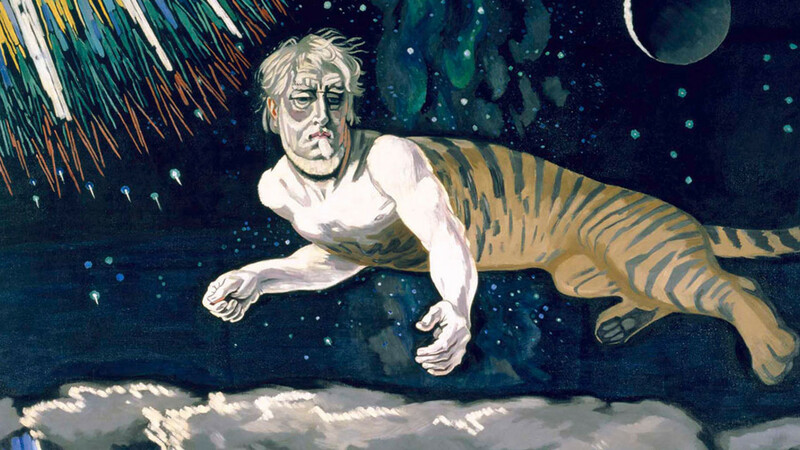 Willumsen was an influence on Norwegian landscape painter Kitty Lange Kielland (1843–1914), who attempted to simplify her art in order to follow his style. In 1910, he toured Spain, Italy, Greece and Tunisia. 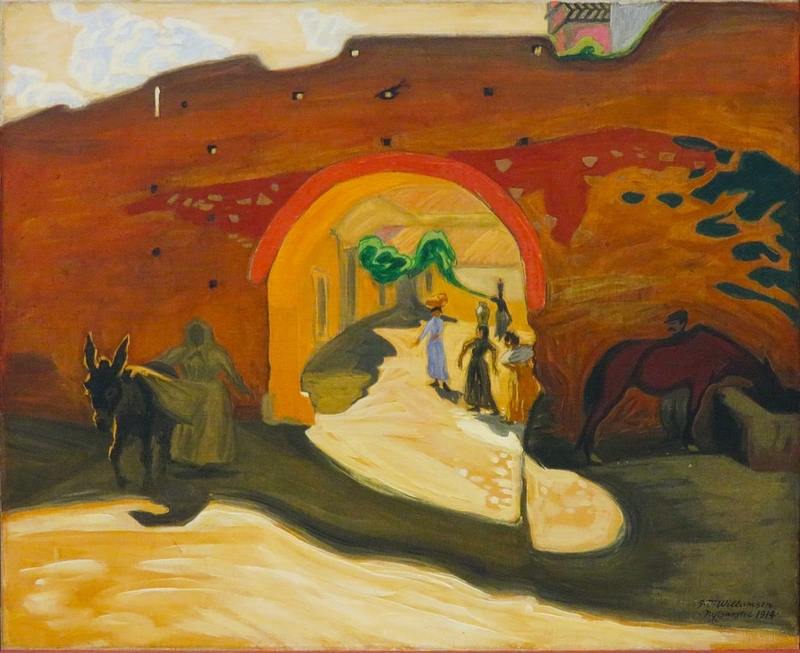 Willumsen lived almost half of his life in France. He settled in the south of France in 1916. He was awarded the Prince Eugen Medal🎨 in 1947. He died in Cannes during 1958. 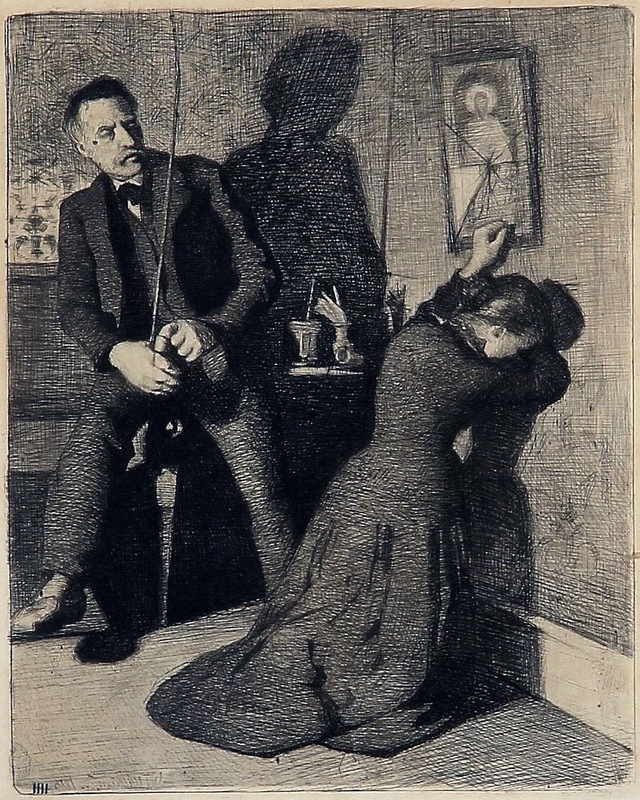 PJens Ferdinand Willumsen nasce a Copenaghen il 7 settembre del 1863, figlio unico di Hans Willumsen ed Ane Kirstine. Lo stesso Willumsen credeva che lo scultore Jens Adolf Jerichau fosse il suo vero padre. Il rapporto con la madre fu sempre ottimo, mentre più problematico fu il legame con il padre. Alla morte di Ane nel 1899 il giovane artista costruì un imponente monumento funebre per i suoi genitori, eretto definitivamente nella città di Vestre Kirkegård nel 1901. Suo padre morì nel 1910. Si sposò due volte. Il suo primo matrimonio, con Juliette Meyer, gli diede due figli, Jan e Bode. Juliette fu anche modella per Willumsen. Nel 1903 sposò la scultrice Edith Wessel con la quale ebbe due figlie, Gersemi e Anse. 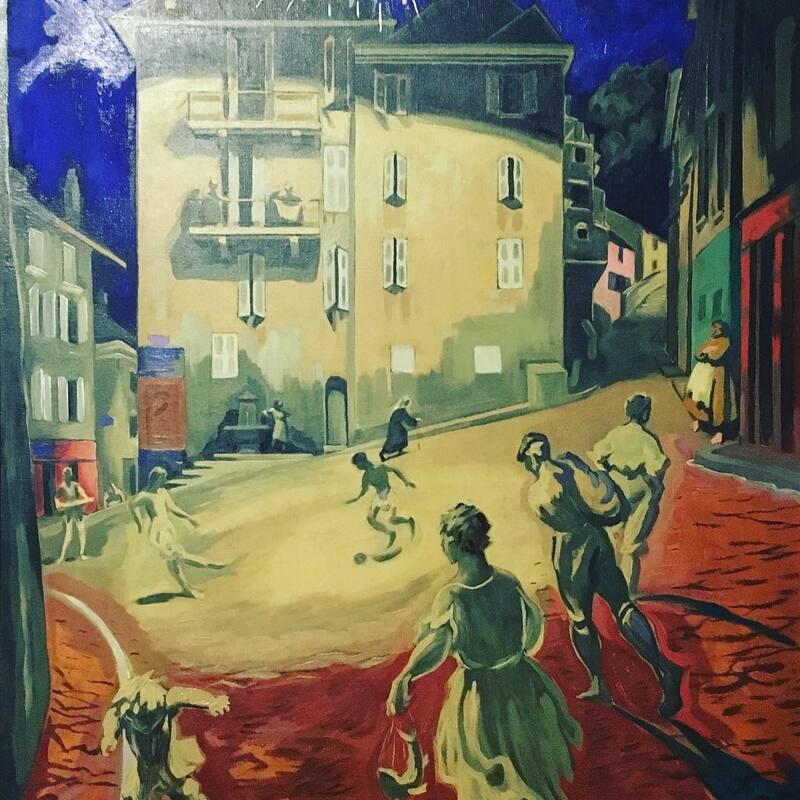 Anche Edith compare nelle opere dell'artista, in particolare in Alpina (Hagemans Kollegium and The Royal Musem of Fine Arts) e in Dopo la tempesta, nelle vesti di madre in The evening Soup e in Il Pittore e la sua famiglia. Alcune le due figlie appaiono in alcuni lavori. Trascorse la vecchiaia in compagnia della ballerina e pittrice francese Michelle Bourret, ritratta nei lavori degli anni trenta. Tutte le sue mogli furono artiste e lo supportarono nella sua attività. Visse quasi metà della sua vita in Francia. Morì a Cannes nel 1958.